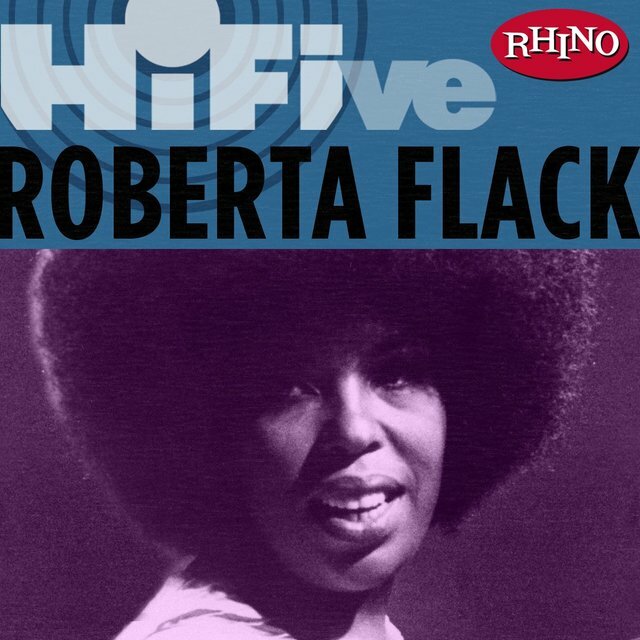 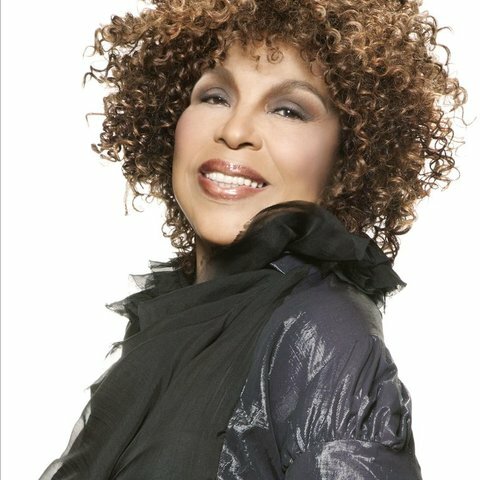 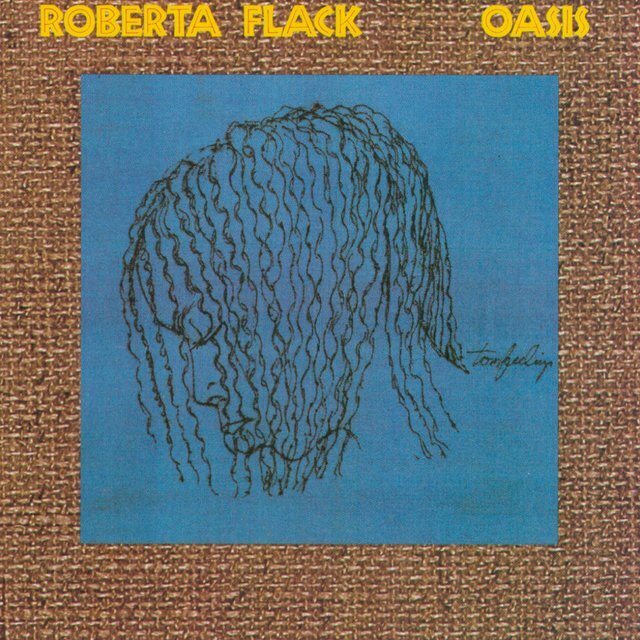 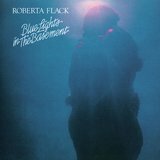 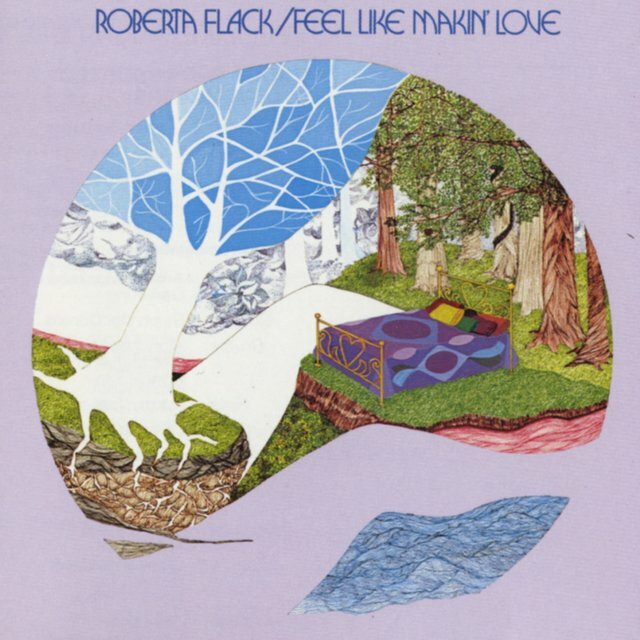 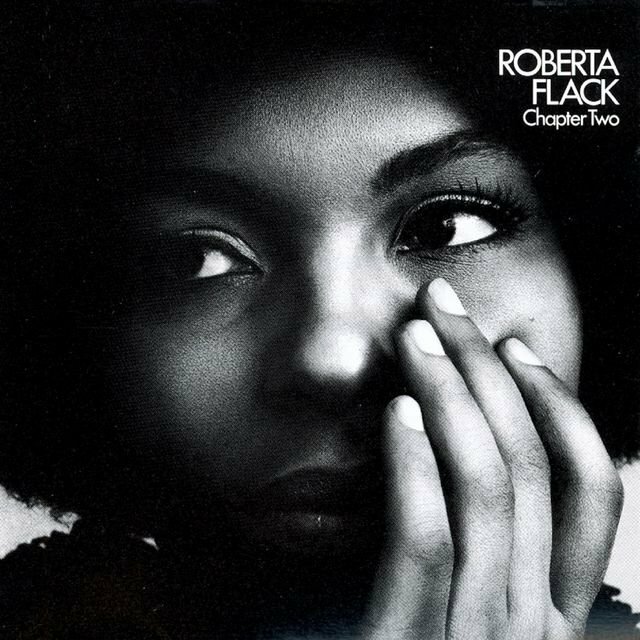 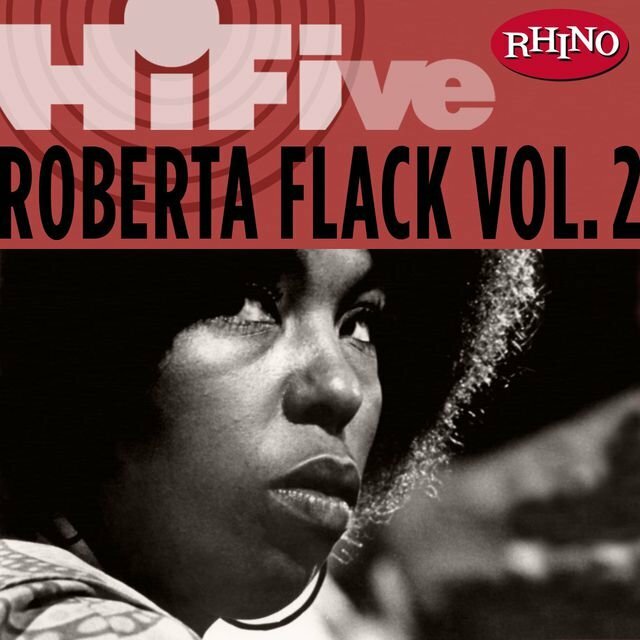 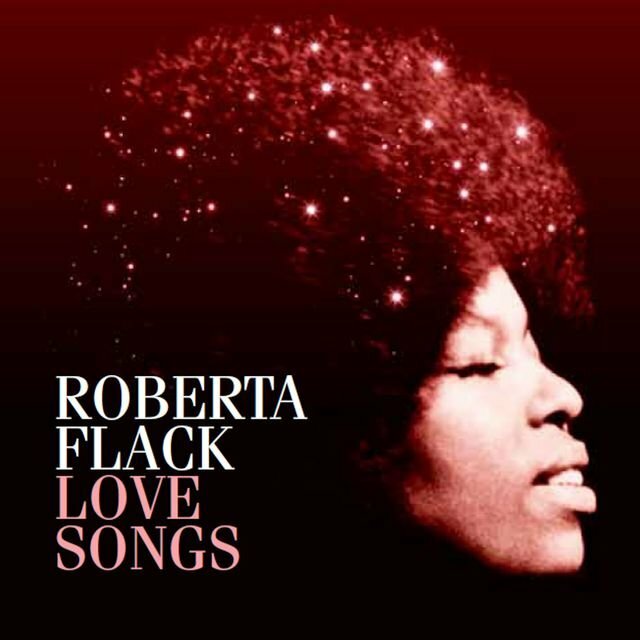 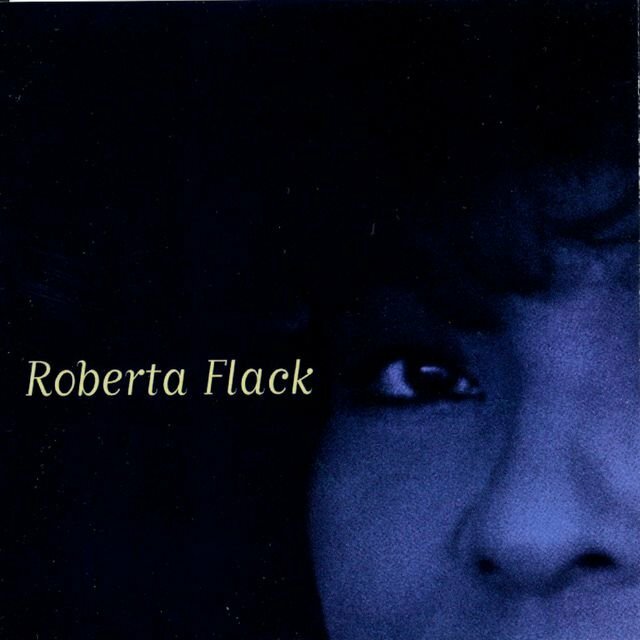 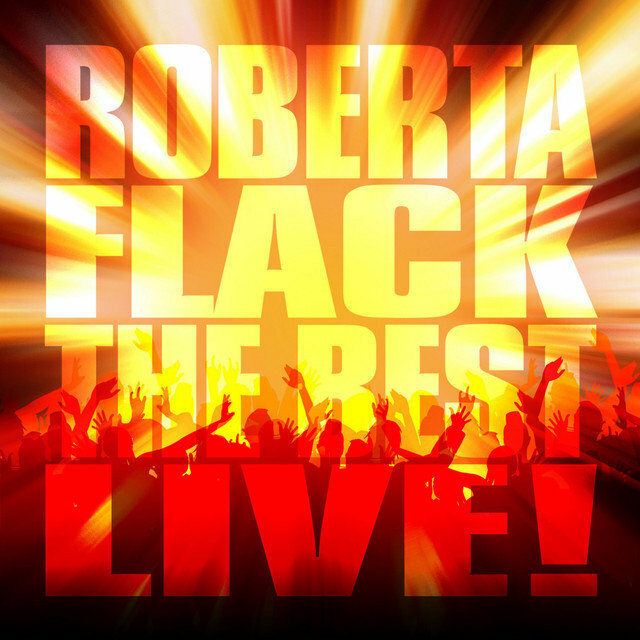 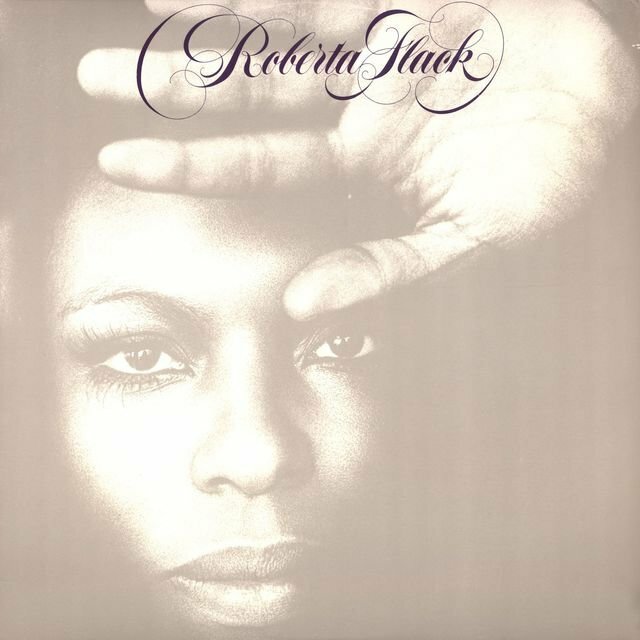 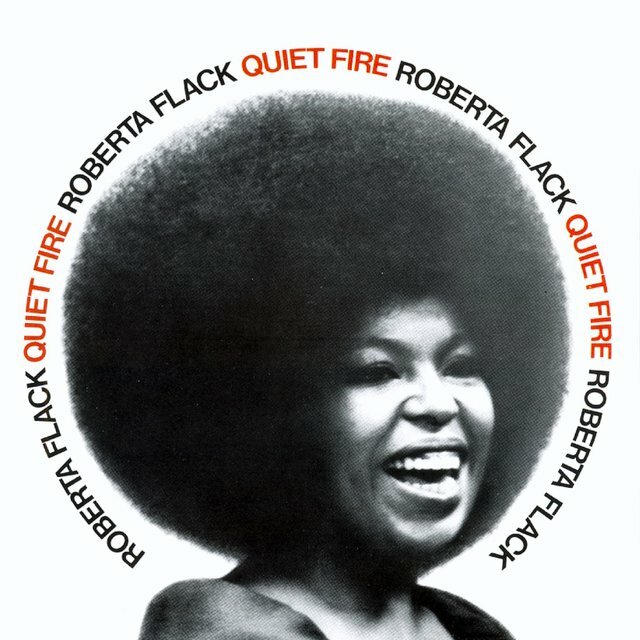 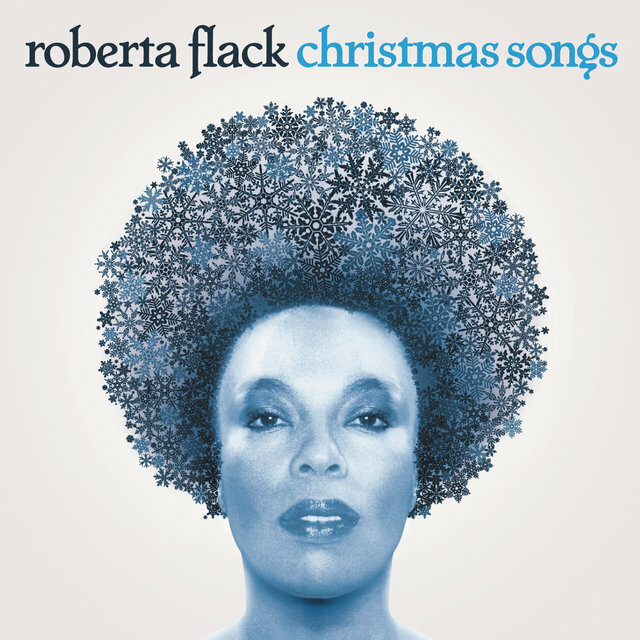 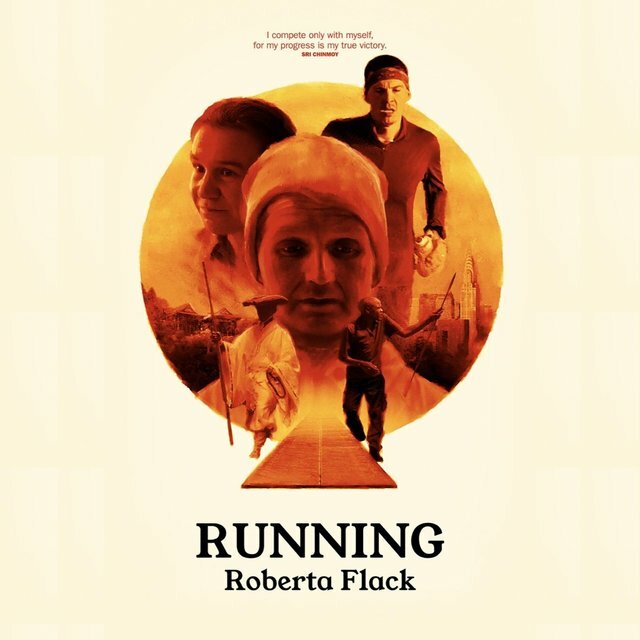 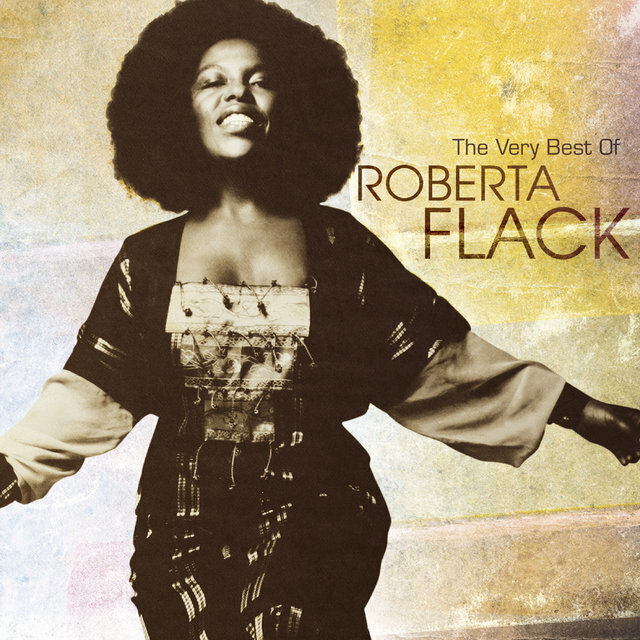 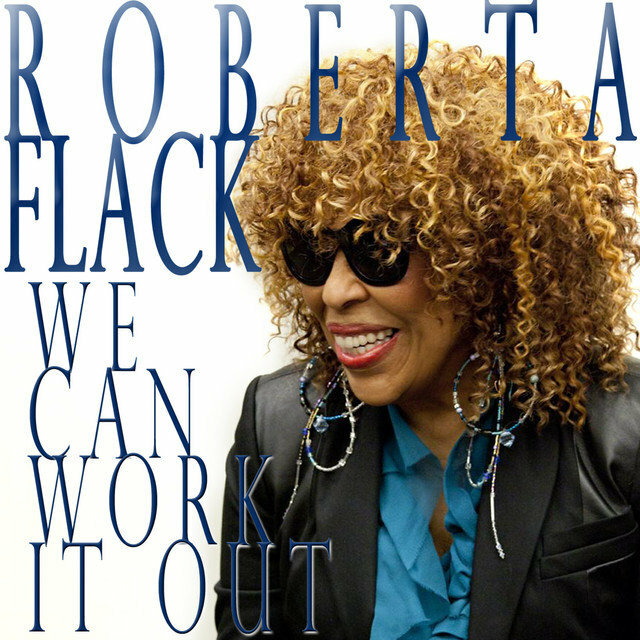 Classy, urbane, reserved, smooth, and sophisticated — all of these terms have been used to describe the music of Roberta Flack, particularly her string of romantic, light jazz ballad hits in the 1970s, which continue to enjoy popularity on MOR-oriented adult contemporary stations. 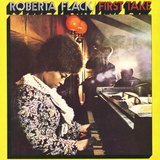 Flack was the daughter of a church organist and started playing piano early enough to get a music scholarship and eventually, a degree from Howard University. 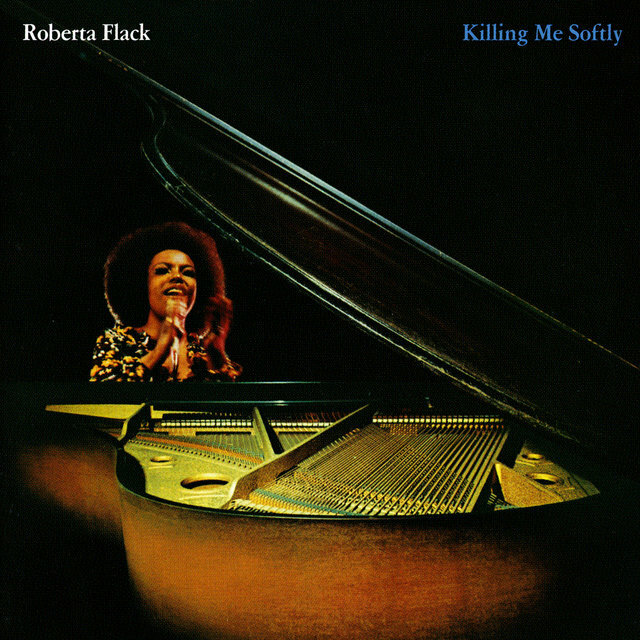 After a period of student teaching, Flack was discovered singing at a club by jazz musician Les McCann and signed to Atlantic. 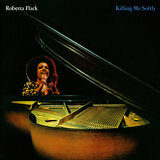 Her first two albums — 1969's First Take and 1970's Chapter Two — were well received but produced no hit singles; however, that all changed when a version of Ewan MacColl's "The First Time Ever I Saw Your Face," from her first LP, was included in the soundtrack of the 1971 film Play Misty for Me. The single zoomed to number one in 1972 and remained there for six weeks, becoming that year's biggest hit. 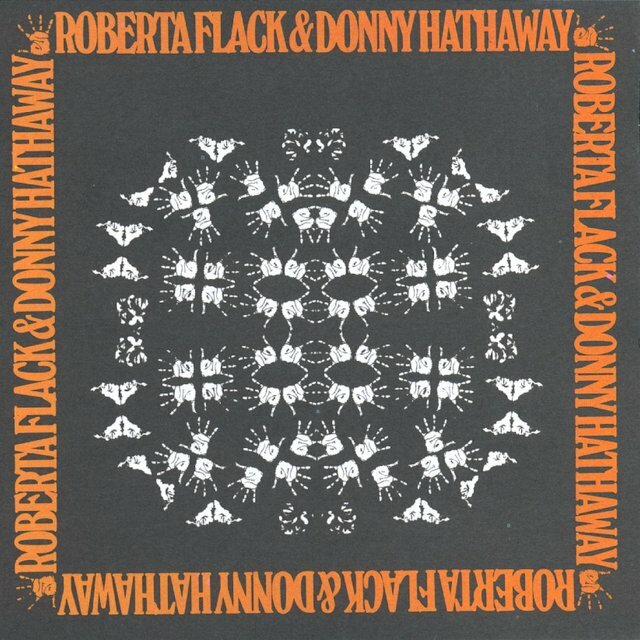 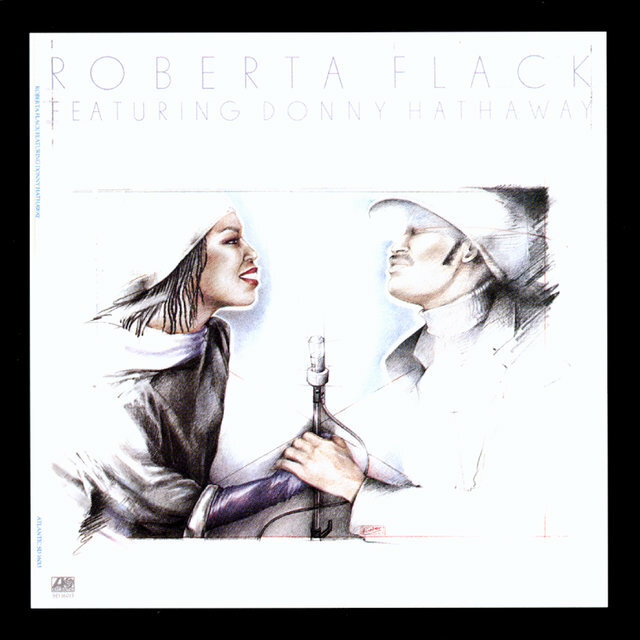 Flack followed it with the first of several duets with Howard classmate Donny Hathaway, "Where Is the Love." 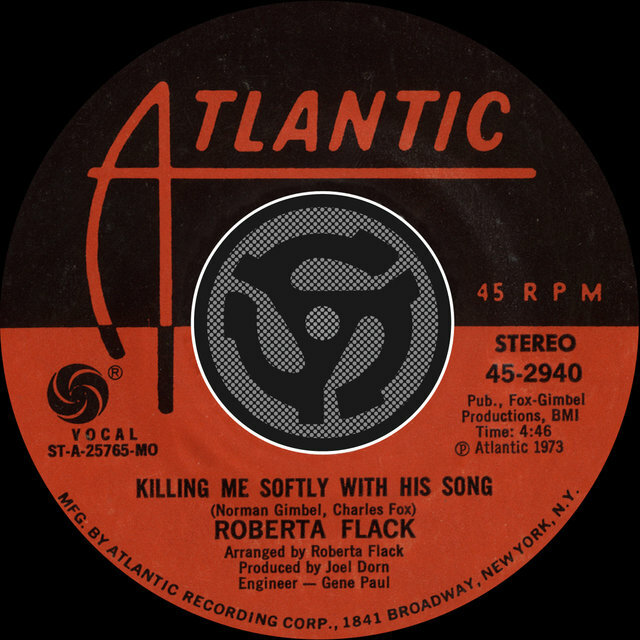 "Killing Me Softly with His Song" became Flack's second number one hit (five weeks) in 1973, and after topping the charts again in 1974 with "Feel Like Makin' Love," Flack took a break from performing to concentrate on recording and charitable causes. 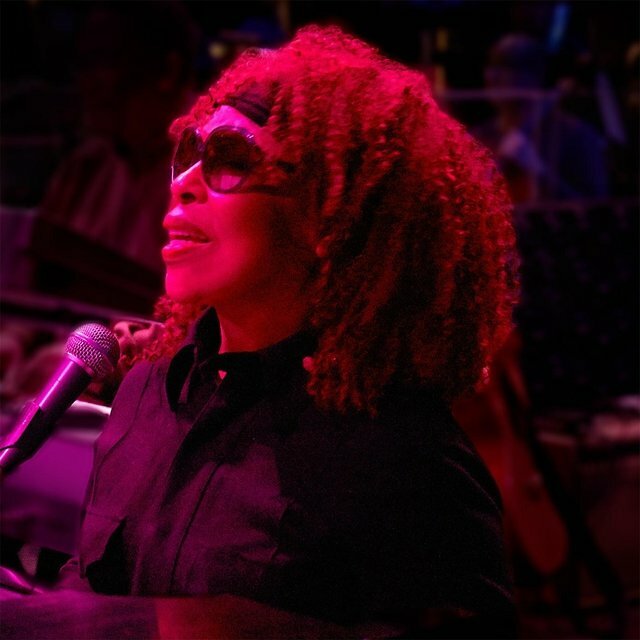 She charted several more times over the next few years, as she did with the Top Ten 1977 album Blue Lights in the Basement — featuring "The Closer I Get to You," a number two ballad with Hathaway. 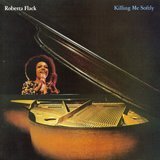 A major blow was struck in 1979 when her duet partner, one of the most creative voices in soul music, committed suicide. 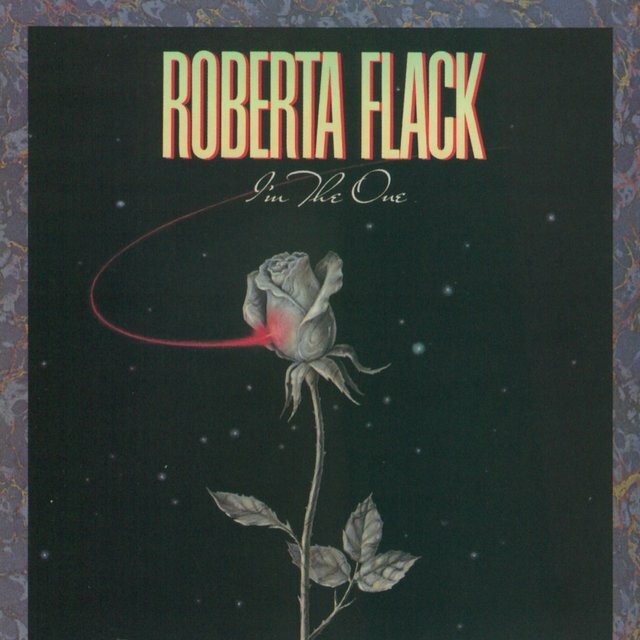 Devastated, Flack eventually found another creative partner in Peabo Bryson, with whom she toured in 1980. 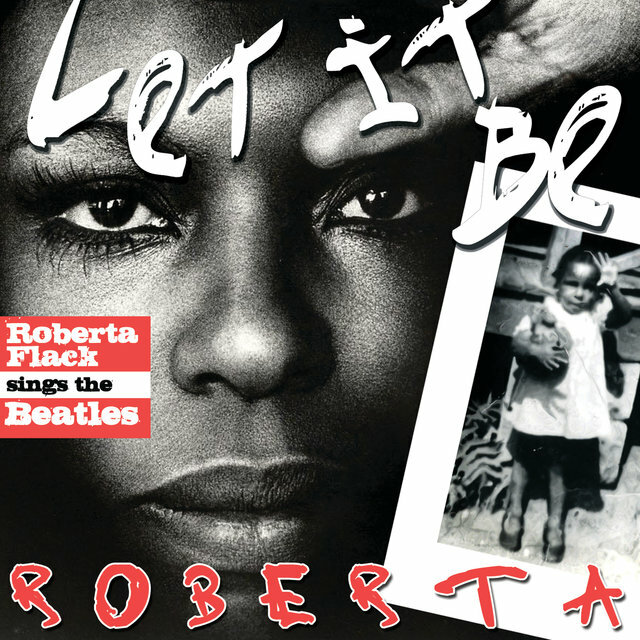 The two recorded together in 1983, scoring a hit duet with "Tonight, I Celebrate My Love."